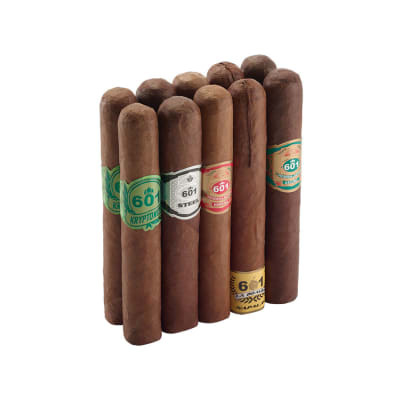 Famous Full Bodied Sampler E is for you if you enjoy full flavor with a punch to back it up. 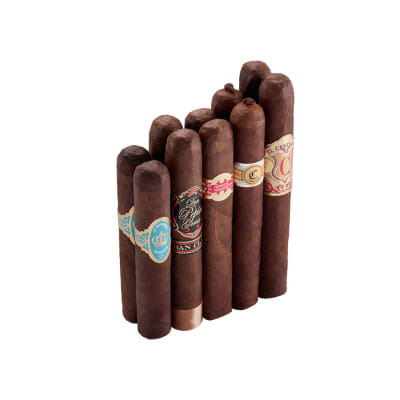 With this sampler, you get 2 of 5 different cigars for a total of 10 out of this world stogies, all at insanely discounted prices. 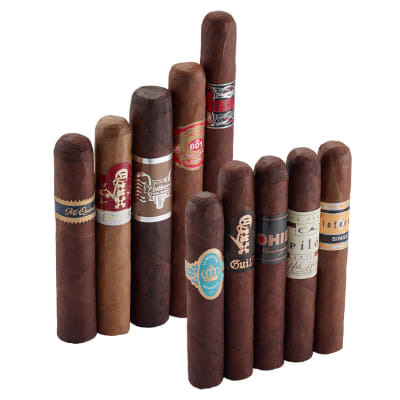 This is THE sampler to get if you want full bodied stogies at one low price! Got two of these is a sampler. 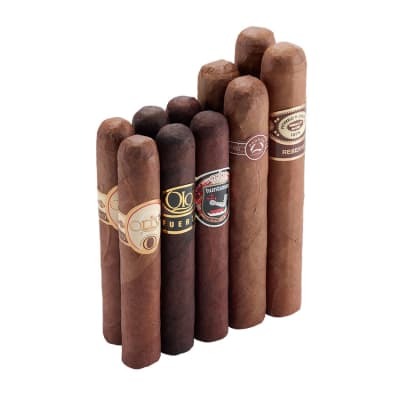 Already being a huge fan of Oliva cigars, I had high expectations from this and I wasn t disappointed. The flavors were complicated, but still very good with nuttiness and leather abound. Lots of creamy smoke from a robusto. The burn line was perfect until the bottom third when things got a little out of line. A quick correction was all that needed. Burn time was about an hour, which was perfect for this 35 degree wintry afternoon. 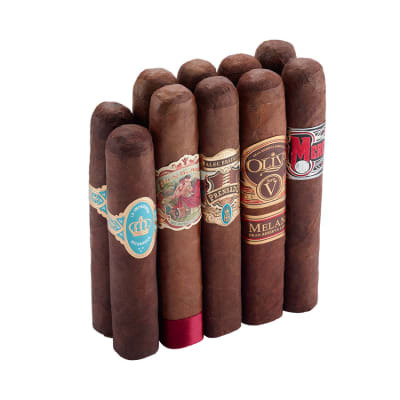 Oliva did not let me down and I will continue to try all they have to offer. I will buy this again if ever on sale.